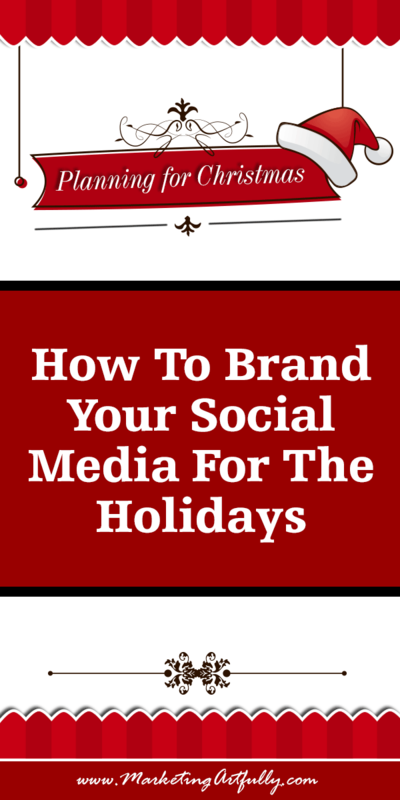 It is time to plan your social media branding for Thanksgiving, Christmas and New Years. Seeing as how the holidays are creeping up on us, you need to make sure that you have a rock solid plan for what to do to get your sales on over the coming months. 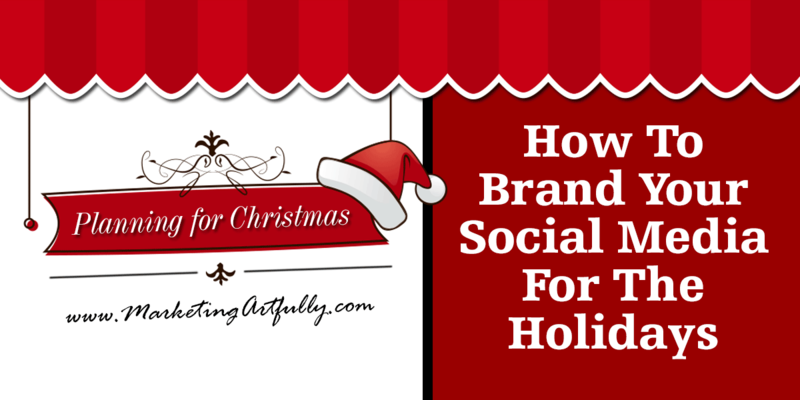 The first thing that you want to start with is doing a custom header for your social media properties. 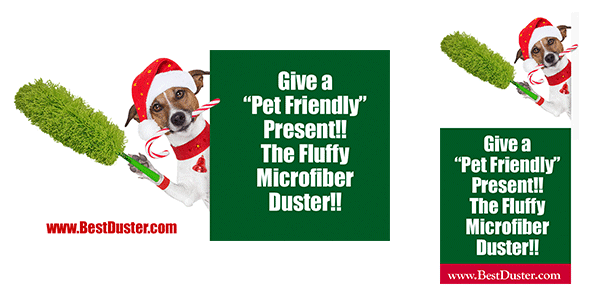 These pictures are a great opportunity if you are actually selling something that is appropriate for Christmas buying! In this one we just added fun Christmas lights to the regular banner we use for our EbookNerds Twitter account. If you are just having Christmas lights added to to your normal design, head over to Fiverr.com and pay just $5 to get them added! Some of the sites like Twitter and Facebook allow you to “Pin” a picture to the top. 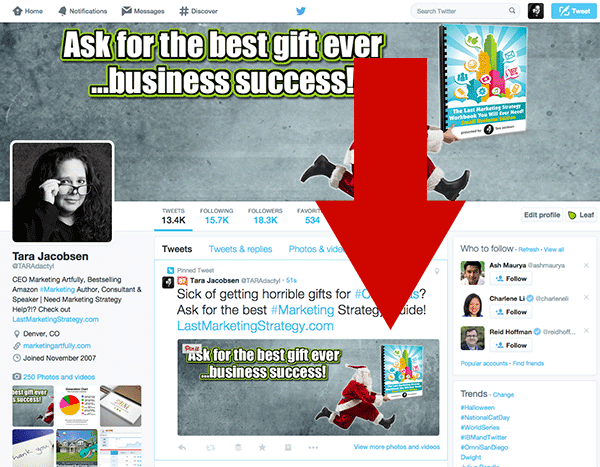 Make sure that you are taking advantage of this opportunity by keeping one of your Christmas sales messages at the top! Make sure you have both versions of each picture to share on sites that like horizontal pictures and also vertical pictures. 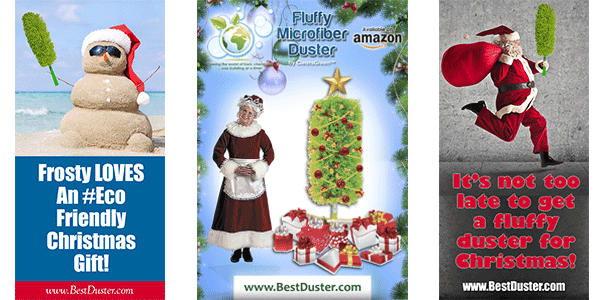 It is nice to have a good mix of different ads that you can share over the course of November and December.